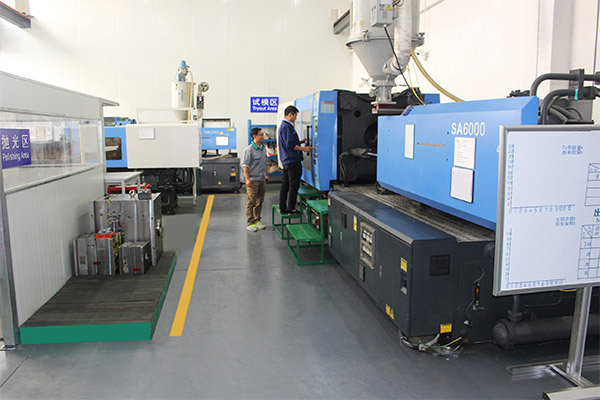 In our test centre, we recreate production conditions as close as possible to those of your plant in order to adjust and ensure the plastic injection mold is of the utmost quality. 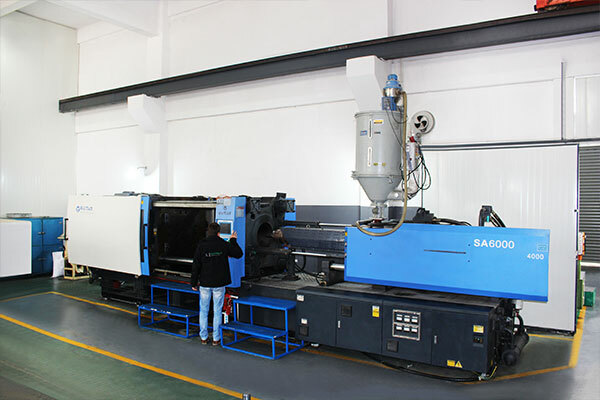 Three in-house injection machine (120T / 250T / 600T) and peripheral devices essential to reproducing serial production conditions. Two ovens: thus, we can try several materials in the same day. A temperature control sensor in real time within the molds. 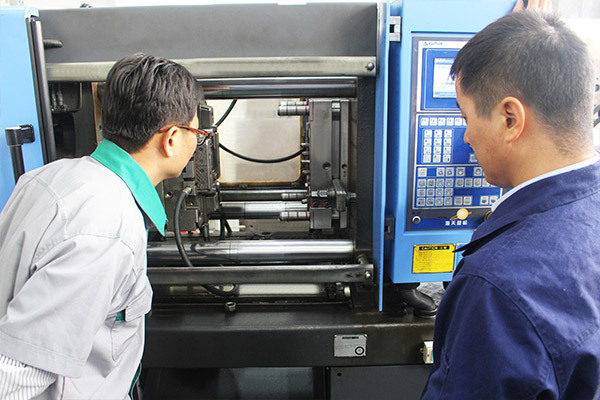 The injection parameters can be the cause of discrepancies between the parts produced in China and those produced at our customer’s plant. To overcome this problem, we train our injection technician to use injection settings similar to the customers’ factory. So therefore, the injection profile and the various phases are thus visible on the settings sheet and comprehensible for our customers. Additional best practices are implemented. 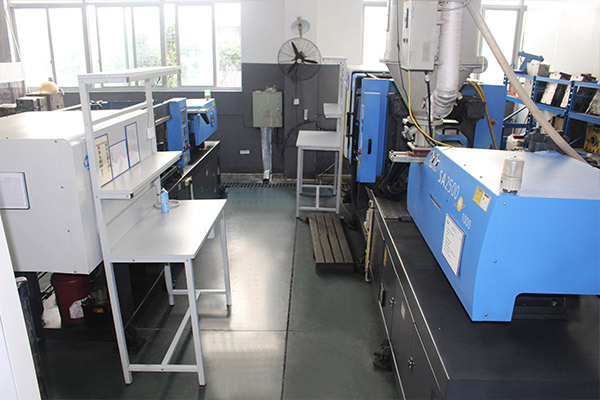 The clamping force is set lower compared to the force of your production press, ensuring the mold will be able to produce on your molding machine. We also control the high-pressure phase during the press closing ensuring that the mold is not closed under constraint. Our settings are noted down on the test sheet (test report). These do not change between tests if the dimensional is validated. This ensures consistency between the different tests. We favor the mold tests using the final material not an equivalent. 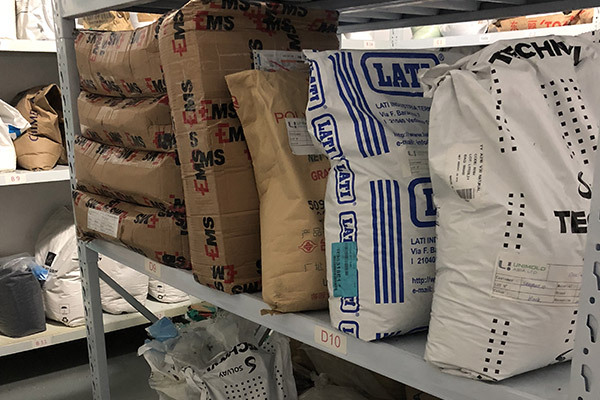 Purchasing the material in China. To avoid any problems due to poor material, we contact the supplier directly. In this way we ensure the origin of the material. Our test centre allows us to make pre-series production runs. 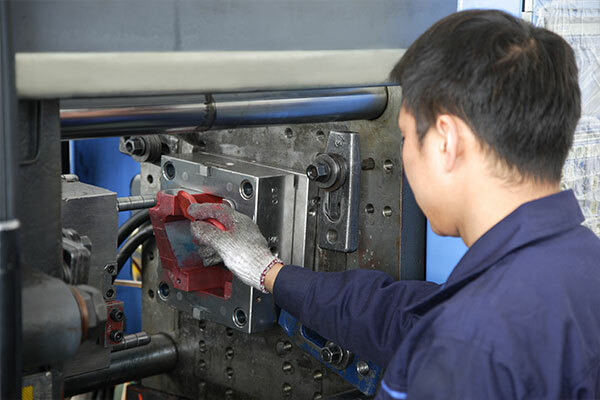 It is now increasingly common to produce a few hundred parts before sending the mold, especially for initial assemblies. 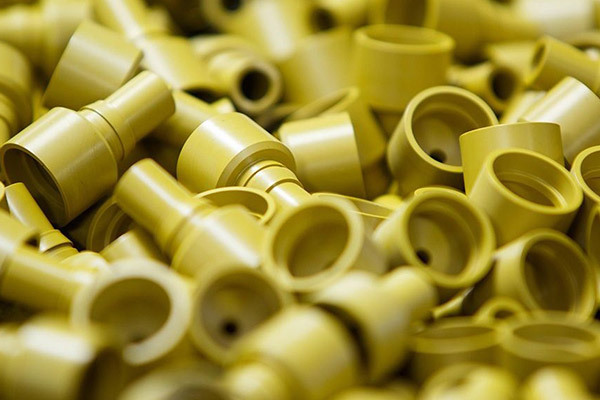 We guarantee the use of final material under your production conditions for these parts.